Undoubtedly, construction companies either small or big, play a crucial role in the global economy of a country. 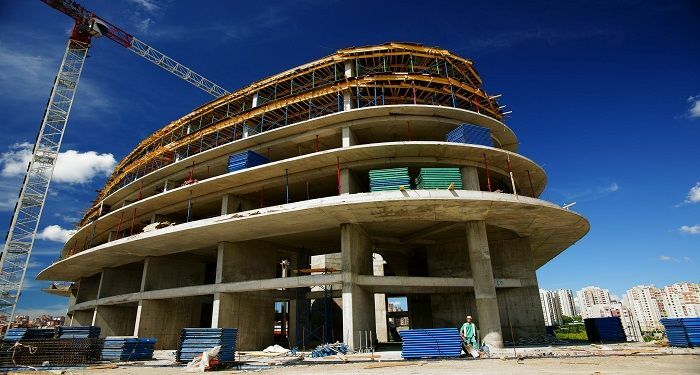 In most developing countries across the world, one of the key factors affecting the economy’s growth and employment rate is the building and construction industry. And statistics show that the world’s infrastructure demand is expected to grow by 8 trillion United States Dollar (USD) in the next 10 years. Today, find out the list of the top 5 construction firms and their respective construction projects in Kenya, including commercial, residential, private or government projects all over the country. 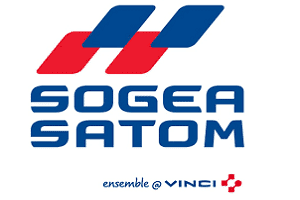 As a subsidiary of Vinci Construction, one of the world’s largest construction company, Sogea Satom has been very active in the African continent for more than 60 years. The company specializes in road construction, civil engineering, and hydraulics. Recently, Sogea Satom Kenya won a contract of 60 million euros awarded by Kenya Airport Authority for the rehabilitation of the runways at Mombasa Airport. 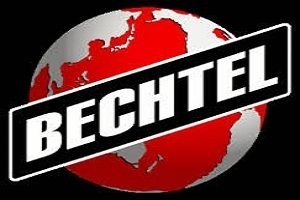 Bechtel Corporation (Bechtel Group, Inc.) is a global engineering, procurement, construction, and project Management Company based in San Francisco, USA. It’s among the American giant construction firms that specialize in diverse sectors including mining, oil and gas, Infrastructure, Security & Environmental, and Chemicals. 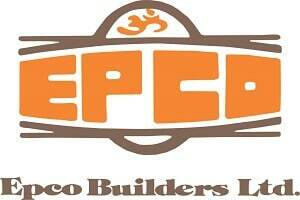 Epco Builders Limited is a fully registered Kenyan company incorporated in 1978 that focuses on building construction and civil engineering works. The company is listed under category NCA 1 by the National Construction Authority. This means that they have been vetted and approved by the government to carry out mega construction projects. Over more than 40 years of operations, Epco builders Kenya has positioned itself among the best building and construction companies in Kenya. Address: First Floor, Laxcon House, P.O. Box 44706, Nairobi, Kenya. Tel: +254 20 341474 . 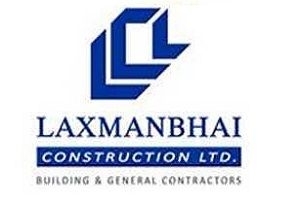 Laxmanbhai Construction is one of the top 5 construction companies in Kenya. With over 50 years of experience in building infrastructures and developing key projects in Kenya, Laxmanbhai construction Kenya has built a strong and reputable image in the construction industry across East Africa in general and particularly in Kenya. Sinohydro is one of the best international construction companies in Kenya. 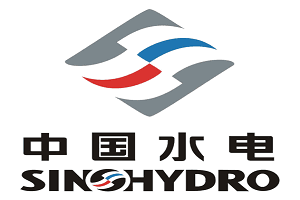 Based in China, Sinohydro specializes in hydropower engineering, building construction, transportation, and mining. Also after 60 years of expansion and development, the company operates in over 87 countries across the globe with 116 overseas offices.